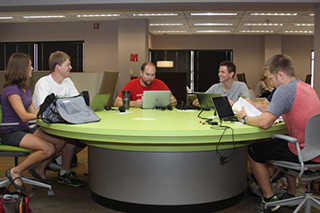 The Collaborative Learning Commons (CLC) is located on the 3rd floor of the library. This area provides various learning technologies, as well as a flexible, open environment for group collaboration and individual study. B.Y.O.D. (Bring Your Own Device) Bar with iMac station. Collaborative spaces for group work. media:scape tables with large LCD monitors and VGA and HDMI connections. ProScope HR Handheld Digital Microscope to capture and magnify images. Research Discovery Room for faculty research. Study rooms for group and individual study. Wireless access (available throughout the entire library) for laptop and tablet use. 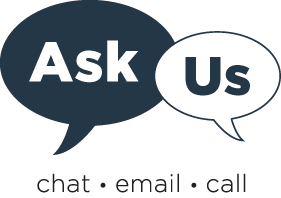 For technical support or other inquiries, contact the UNTHSC ITS Help Desk at 817.735.2192, helpdesk@live.unthsc.edu, or stop by LIB-205.